The year has started on a very optimistic note for Russia. It’s been so good that the liberals are crying foul. The GDP grew 2.3% last year. 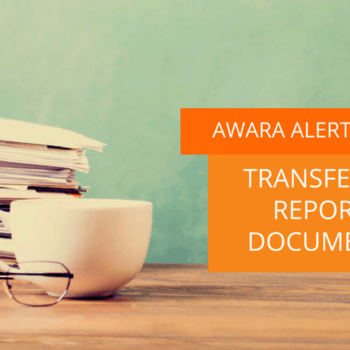 We at Awara expect a growth of 2% or above for this year. This is pending uncertainties in the global economy. The budget surpluses are filling Putin’s war chest especially when we remember that Russia has the absolutely lowest level of debt of all major countries. In comparison with the US and the other big Western countries, we could say Russia is practically debtless. But that’s not all. The strong economy has also enabled Putin to continue hoarding gold, adding since year end $5 billion worth of gold to the coffers. The Central Bank bought 31.1 tons of gold just in February. 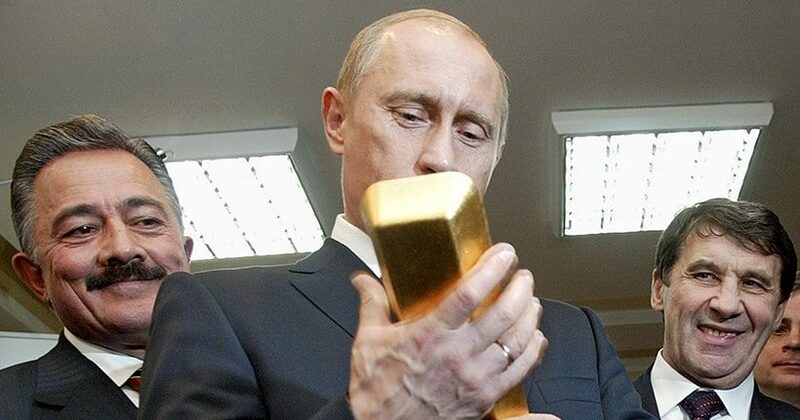 Russia’s gold reserves are now worth $92 billion, included in a total of $483 billion central bank reserves. (Up by $15 billion by February). Russian foreign trade stats for January delivered shocking figures which all observers seem to have missed so far. Imports from the sanctions-happy EU – which has been Russia’s main supplier since the demise of the USSR – crashed through the ceiling with a 14% decline. Worse yet for Germany, who saw its exports to Russia cut by 22% from January 2018 leaving a value of only $1.2 billion. At the same time, imports from friendly China grew with a healthy 6%. As a result Russia’s imports from China (26% of total) are now three times bigger than those from Germany (7.8%). Total imports from the EU now make up only 30% of all Russia’s imports. We stress the importation figures, because of their twofold importance. Low levels of imports from the EU and high ones from China, Asia and other parts of the free world show that Russia’s dependence on that hostile block has diminished and it can get all it needs – if not domestically produced – elsewhere. The other aspect of this is the mirror image, it shows how the EU countries have shot themselves in the foot by slavishly adhering to the American sanctions against Russia. It is indeed remarkable that a country’s imports fall so strongly at the same time as the other macroeconomic figures show solid growth. There is only one explanation for that, and that is import substitution. Import substitution is the magic word by which Putin countered the Western sanctions and made one better. “If you don’t want to sell, we’ll make our own stuff.” And it’s an absolute killer as we’ve seen. This is precisely what the liberals don’t get. Russia revised – for completely understandable reasons – end of 2018 the components that make up GDP (namely, construction) and following it the GDP for 2018 was higher than previously expected at 2.3%. “Something fishy here,” they cried. Then came the remarkable industrial production figures and nice GDP. “We told you so…This can’t be right…It’s because Putin replaced the chief for the statistics agency…bla, bla, bla.” The libs then enumerated a long list of things why the February growth figure is either wrong or just a one-timer. I tell them: Put two things together, under overall conditions of growth a sharp drop in imports is offset by strong growth in domestic manufacturing. It is as easy as that. The good news about Russia’s economy come at the same time as dark clouds are gathering over the global economy. The European economic engine has come to a near standstill as no amount of free money from the European Central Bank can seem to move that wreck. Perhaps it is precisely the gratuitous central bank financing to prop up the virtually bankrupt banks and governments combined with senseless austerity on the people, which has destroyed the European economy. Germany’s growth engine, its exports are stalling. The country is hovering at the brink of recession after contracting in the Q3 2018 and reporting zero growth in Q4. The problems compounded in the new year as factory output contracted for the first time in four years, as it did in France, too. It’s bad all over Europe. February 7, the European Commission cut its 2019 forecast for euro zone economic growth to just 1.3%. It is a rule that the Commission gives over optimistic growth forecasts, therefore as this downgrading came so early in the year, the Commission must in fact expect something yet much worse. Since Trump took office, the US has added over $2 trillion in new national debt, bringing the total to $22 trillion. That is not counting the debt of states and cities, which is how national debt is accounted for in other countries. To account for that, you would have to add some $3 trillion to get the real national debt of $25 trillion. That gives a ration of 120% debt-to-GDP, which puts the US into the absolute top indebted nations up there with Italy. The trillion dollar deficits foreseen by Trumps budgets will further add some $1.5 trillion annually to the debt. The growth of debt is higher than the deficit, because the new debt accrued each year is much more than the reported GDP growth (which probably is inflated as such). This means that whatever growth there has been – and will be – is entirely a debt fueled illusion. Here is a link to our recent report on the dire state of the US economy and its inherent risks. Last week analysts poured fuel on the fire alerting to heightened US recession fears as the US Treasury yield curve recently dramatically inverted. Also in Japan, the world’s fourth biggest economy factory output posted a shocking 3.7% decline in January, which is blamed on the Trump trade wars. South America is looking bad, too. In December 2017, Mauricio Macri (that’s almost Macron) was sworn in as Argentina’s president, the neocons were back, and sure enough, it didn’t take long for the IMF being again to clean up the mess and launch yet more austerity. Now, Argentina’s only best hope is that Cristina Fernández de Kirchner can reclaim the office in presidential elections this fall. The Brazilian elite pretty much ruined the country’s economy with the coup against Dilma Rousseff and the fake presidential elections this year, which saw the top candidate, former president Lula, jailed on fabricated charges. The new president Bolsonaro has taken an aggressive stance against China, which is both the biggest investor to Brazil and its biggest export market. Instead Bolsonaro is cozying up to Trump, but with economic problems of its own and Trump’s America First policy, there is no way that the US can replace China either as an investor or an export market. Fortunately, China is still going strong. The Western business media try to sell us the story that China is supposedly stagnating because growth has declined. But in reality, it is the growth rate that has declined, while absolute growth is still strong. It is only natural that the rate should diminish as the economy gets bigger. China is now the world’s absolute biggest economy, way ahead of the US, and it is still growing more than 6% a year. And that’s great. The analysts also exaggerate China’s debt problem. In this sense, China is much better off than most of the Western countries. As the world stands today, we certainly prefer to be invested in Russia. 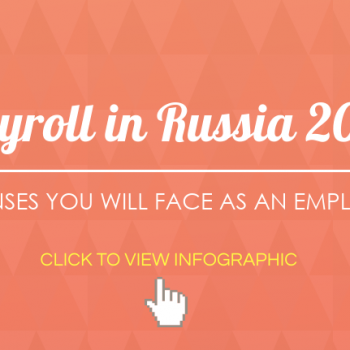 You might also be interested in our big Awara Accounting report on the Russian economy in 2018.